It is easy to find England on a map – it is part of that conspicuous thing in the North Sea, just off the French coast. It gets trickier once you arrive: Not even the English are keen to explain what England actually is. Why do the English eat what they eat, why do they do what they do? And why do many across the world still believe that England and Englishness is something to aspire to, something to adore? 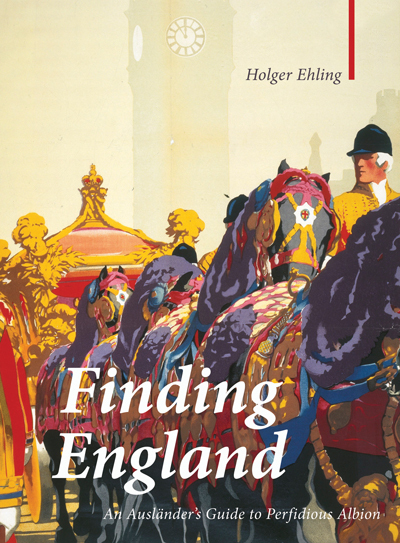 Holger Ehling takes us on a journey to iconic places, from London to Jarrow, from Stonehenge to the Eden Project, from Shakespeare’s Globe to the marvels of Blackpool, pondering along the way about what it is that makes these places so quintessentially English. We will meet royals and beggars, con-artists and real artists, heroes and villains, English roses and the legacy of the Empire Windrush. 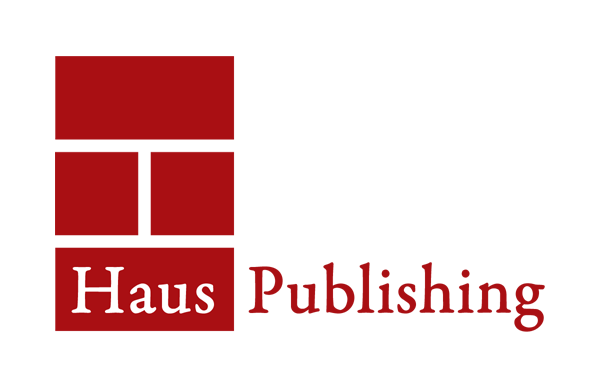 Holger Ehling is a journalist, writer and broadcaster who lives in Frankfurt. He came to England for the first time at the tender age of 13, and came back again and again. For more than 30 years he has roamed Africa, Oceania and Latin America as a reporter, and has worked as the London correspondent for German and English-language media.